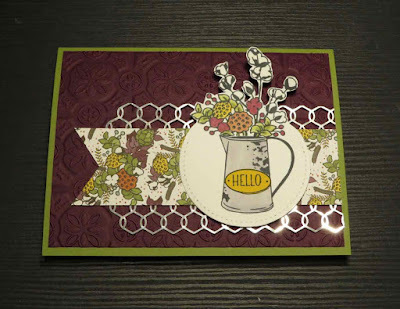 Karina's Kreations: Order from the Stampin'Up Holiday Catalog today! Order from the Stampin'Up Holiday Catalog today! 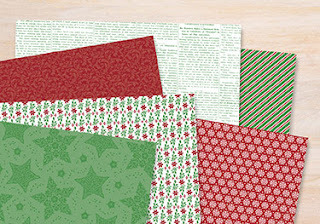 The new Stampin'Up holiday catalog is live today. Place your order at my online store or email me at kchin2@telus.net. If you are placing an online order, please use the hostess code CDVX2FXM. Ordering more than $200 in product, don't use the hostess code, you get the hostess items. Ordering more than $300 and get a package of exclusive designer series paper for FREE. One of my favorite stamp sets in the catalog is the Country Home stamp set which is part of the Country Lane Suite. 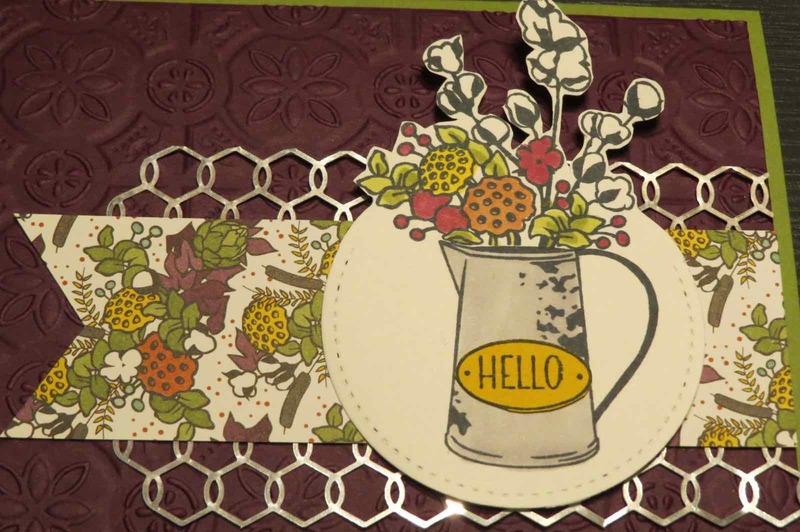 The suite has corrdinating designer series paper, embellishments and a new tin tile dynamic textured impressions embossing folder. 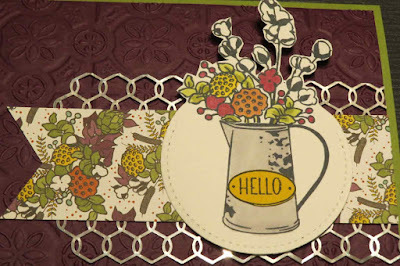 This is a tin tile embossing folder video! 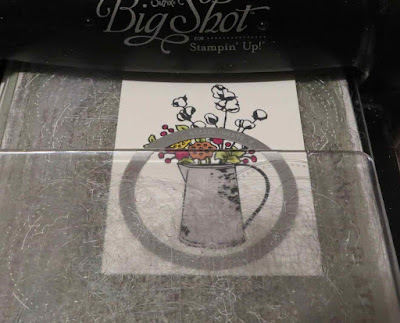 TIP: Place the top acrylic plate as shown in the picture above to get a partial die cut. Then trim away the excess card stock. Click on a picture below to go to my online store.